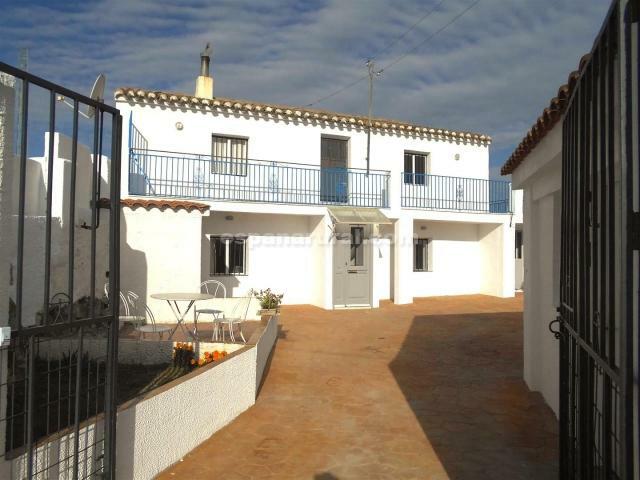 Detached 5 bed 3 bath fully renovated, in excellent location! 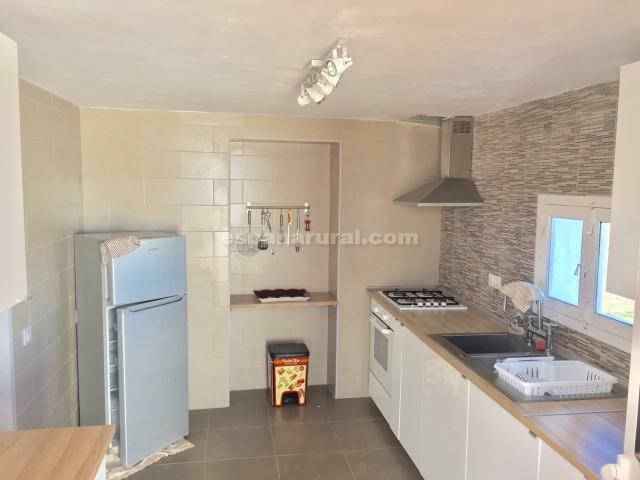 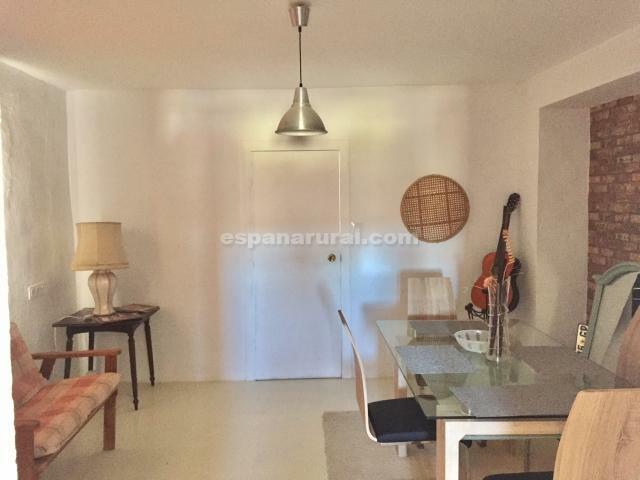 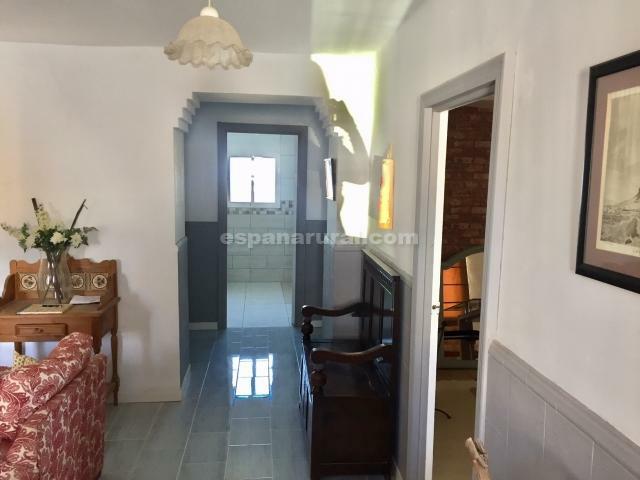 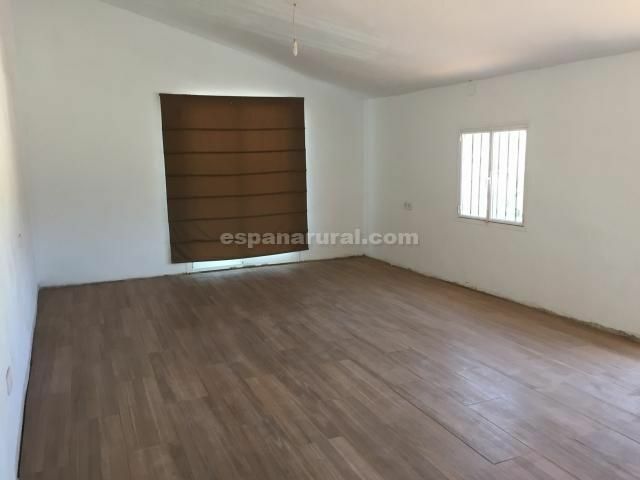 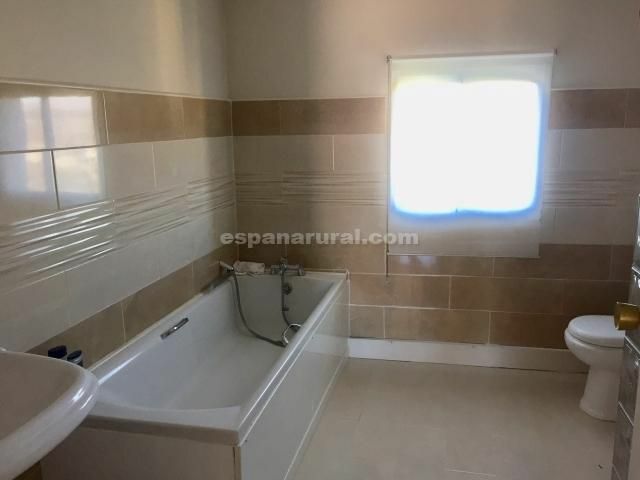 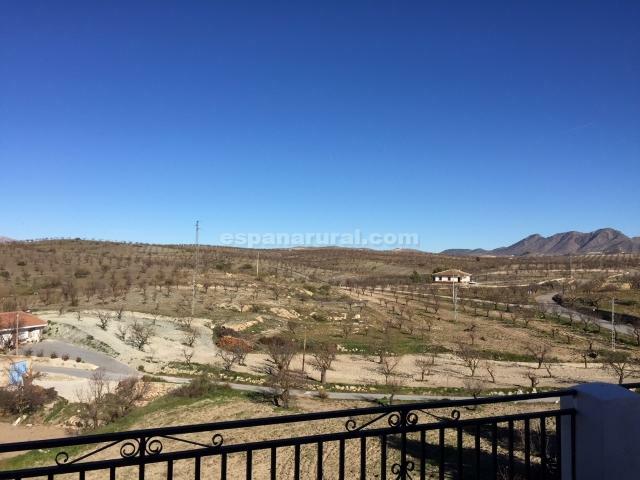 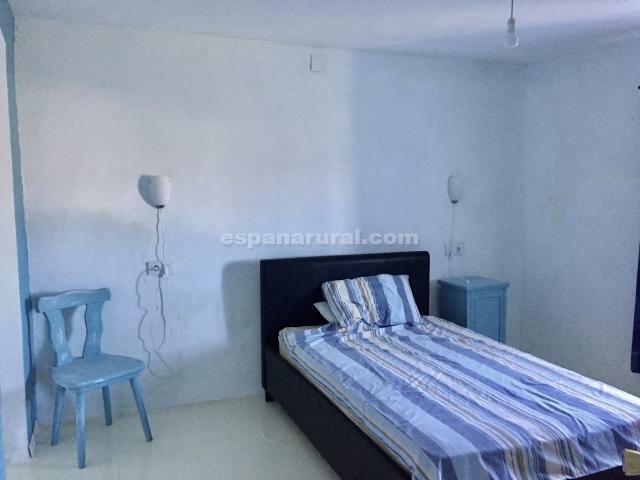 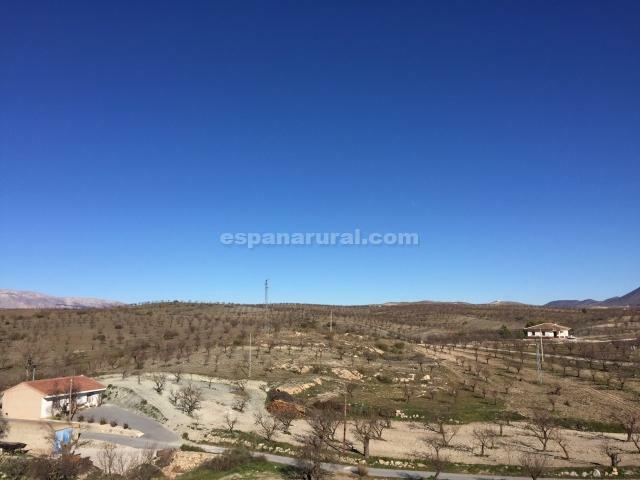 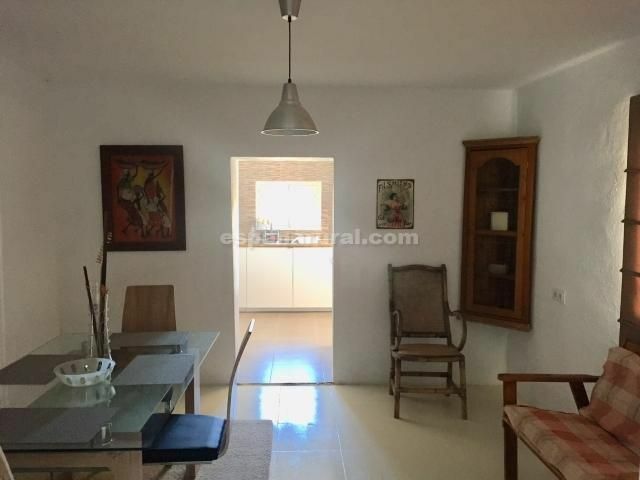 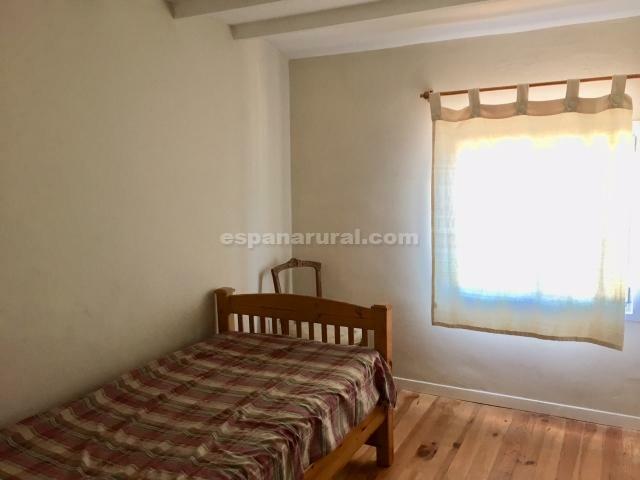 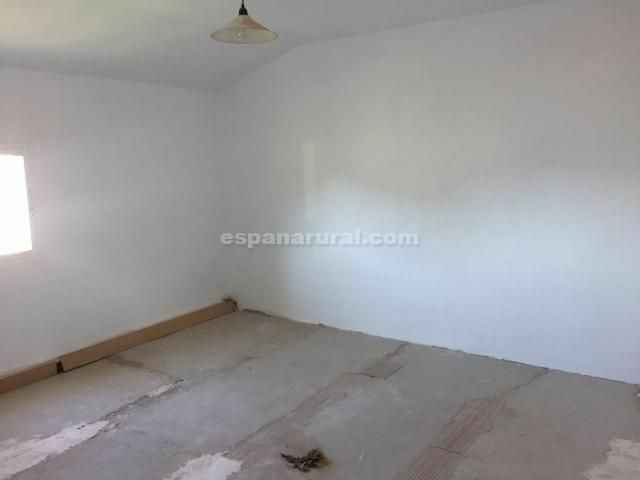 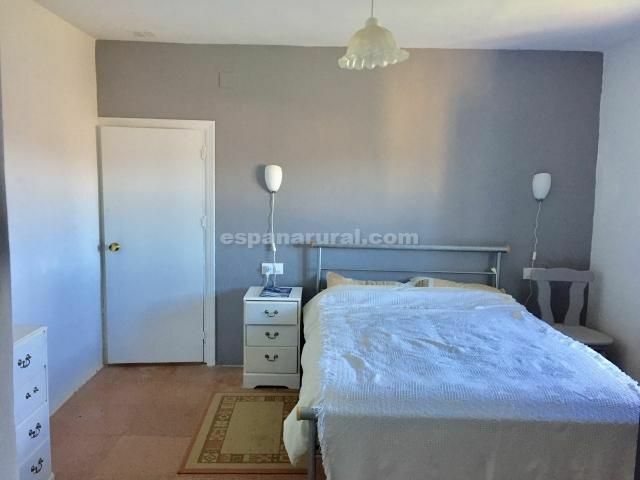 This is a large traditional property for sale in Almeria area, it is ready to move into, it is a unique style house, very spacious and with many beautiful features. 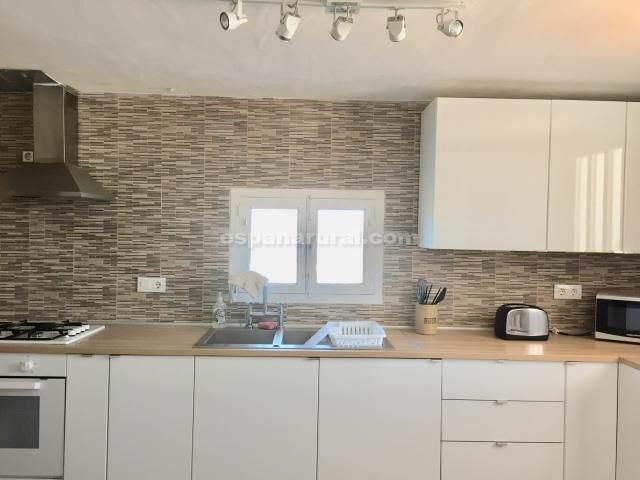 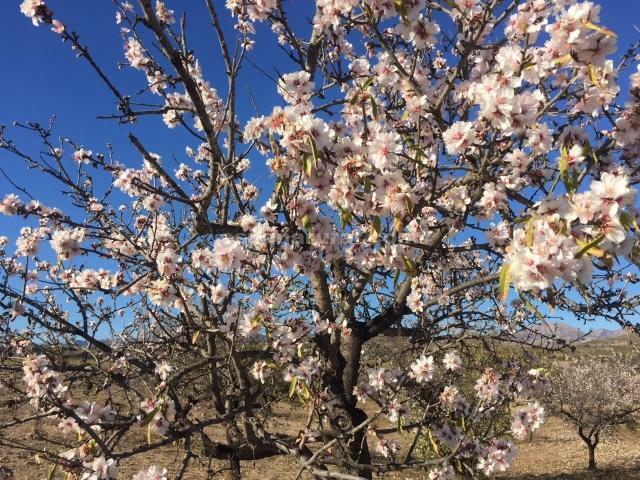 This house is located in a nice quiet hamlet of a few houses which is 5 minutes drive to a picturesque Village where you will find two cafe/restaurants and 10 mins drive to the Village of Oria where you will find all the amenities and local street markets. 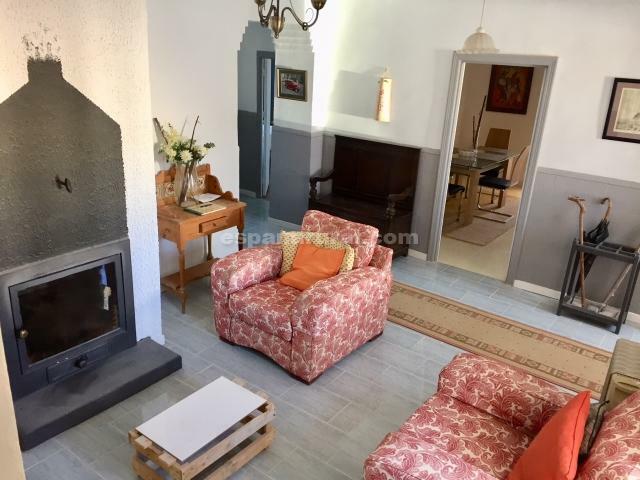 On the 1st floor; there is a nice cosy lounge with fireplace, a dining room, fitted kitchen, a family bathroom, two bedrooms the master bedroom has an en suite bathroom. 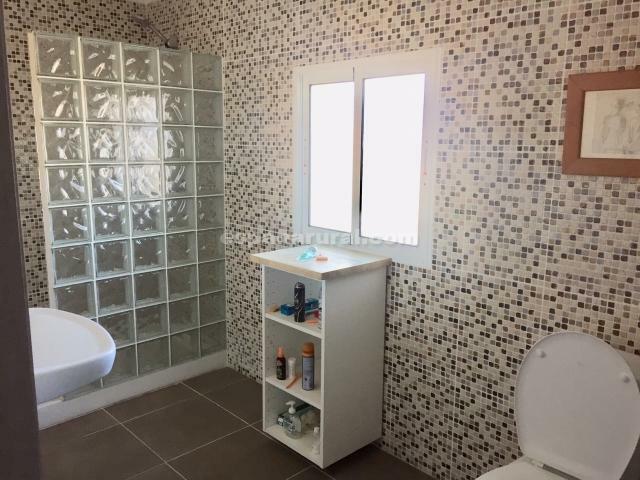 On the 2nd floor; You will find three bedrooms, a living area with double glazed doors leading out to the sun terrace, and a family bathroom. 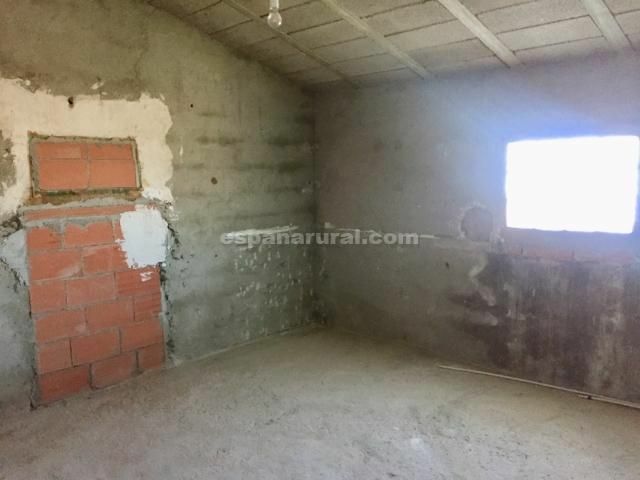 Two of the bedrooms will need the floors to be tiled and the walls to be plastered to finish it off, there is also an open plan area/ living room will need have the walls painted. 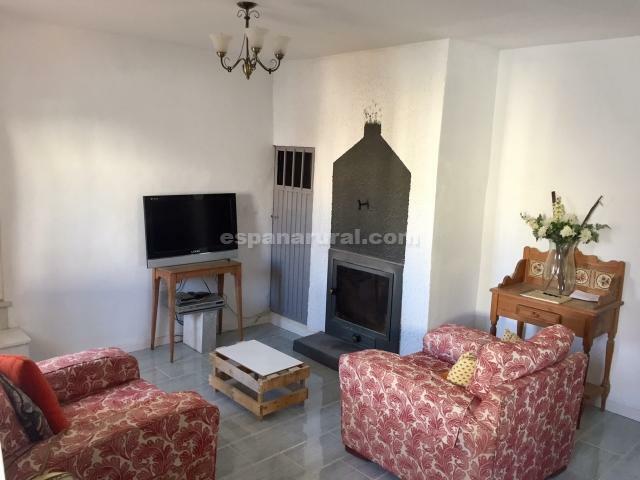 On this floor you will also find a large sun terrace with beautiful views of the mountains and surroundings, ideal for relaxing and taking in the views. 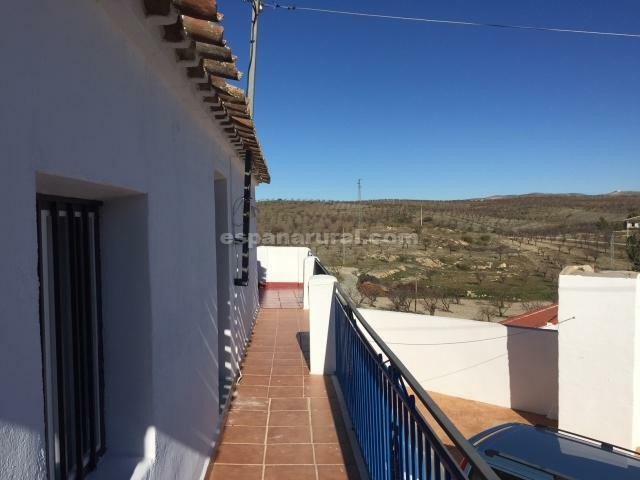 The outside of the house there is a nice patio area very large and spacious would have enough space for a swimming pool of 6X3 or 5X3 m2, it is fully walled and gated which also has a storage room of 3x4m2, plenty of parking available, good access road. 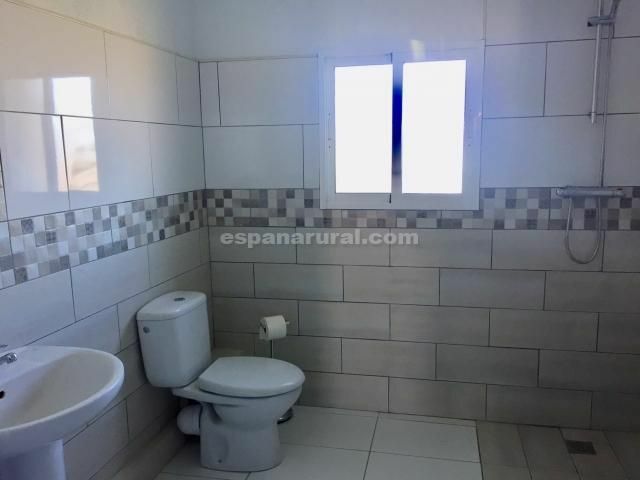 Good access and close to the Motorway A92N towards other larger Towns Airports such as Almeria, Murcia San Javier, and others also the coast, San Juan de los Terreros Aguilas or Mojacar. 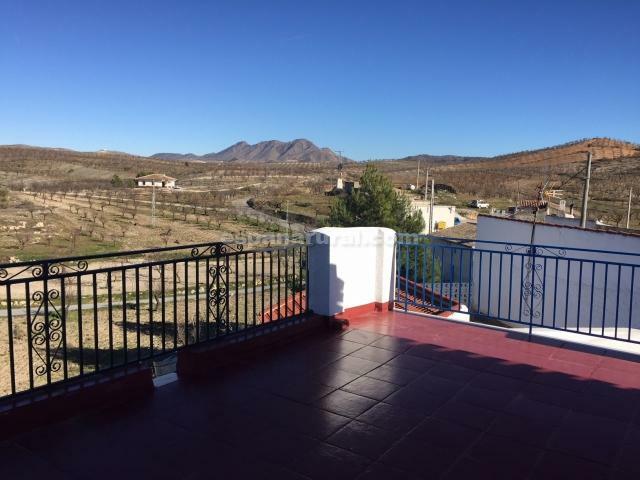 It is also 25 minutes drive to the large Market Town of Albox where you will find all the amenities.